Southern University at Shreveport is receiving a $989,579 grant — part of more than $80 million in grants by the U.S. Department of Labor across 35 states — to continue the YouthBuild Shreveport program, which supports academic and occupational skills training for opportunity youth. Participating youth ages 16-24 can earn their high school equivalency diploma through non-traditional classroom experiences and service-learning projects while receiving on-the-job training in construction skills trades. 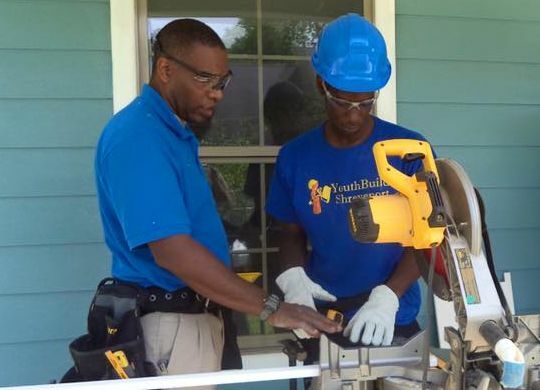 In Shreveport, YouthBuild students have been learning construction skills by partnering with The Fuller Center for Housing of Northwest Louisiana.